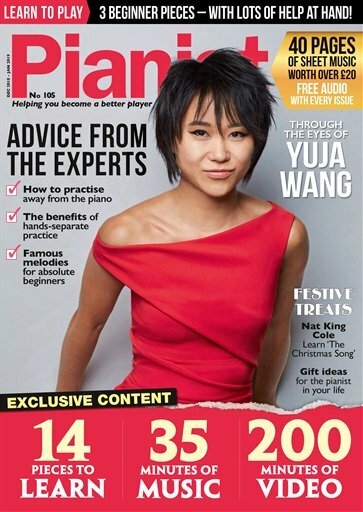 Piano Humidity control is a crucial and fundamental first step towards protecting and maintaining your piano. Pianos require an adequate amount of protection against daily and seasonal changes in weather and humidity. Left unchecked, too much humidity can cause the keys to stick, the pitch to be raised sharp, or the touch to feel sluggish. 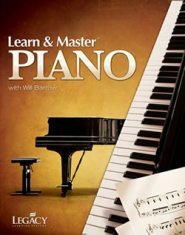 The lack of humidity on the other hand, has the potential to destroy your piano. The lack of moisture causes wood to crack, glue joints to loosen, and your piano to fall flat - in effect, needing to be tuned more often. A responsible piano owner will take the proper precautions to ensure the piano’s internal environment is consistently maintained at 42% relative humidity. How is "42% Relative Humidity" accomplished? 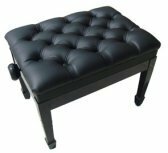 Through the use of a piano humidity control system placed within your piano. 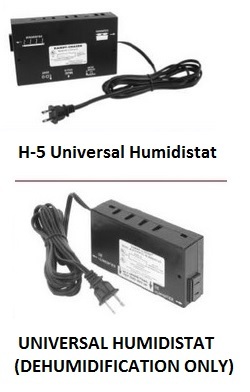 Otherwise known as a "humidifier" and "dehumidifier", made by Dampp-Chaser Electronics Corporation, this device automatically maintains humidity levels within your piano at 42-45% relative humidity, year round. The unit runs silently in the background, is simple and easy to care for, and stays hidden inside of your piano. This unit works more effectively than a dehumidifier or a humidifier placed outside of your piano. The Dampp-Chaser system is a handmade unit, and gives years of life to your piano, as well as life to those years, for but pennies a day. 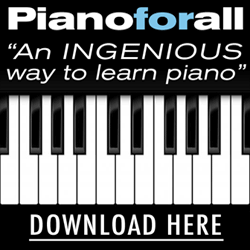 Leading piano manufacturers recommend the system. See their comments, here. Made in the USA, this unit is sold all over the world... by the same company who has been in business for the past 64 years. Prices below do not include a technician's service visit, unless otherwise indicated. *Prices are subject to supplies and technician availability, and limited to the 48-contiguous United States. Please visit our Contact Us page to obtain a quote, or you may contact a Dampp-Chaser.com distributer outside of North America for more information. Paypal.me/TotalPianoCare to send a payment. Are you located near the ocean? *Subject to our Website Sales and Order Policy, seen at the Terms and Conditions link, below. 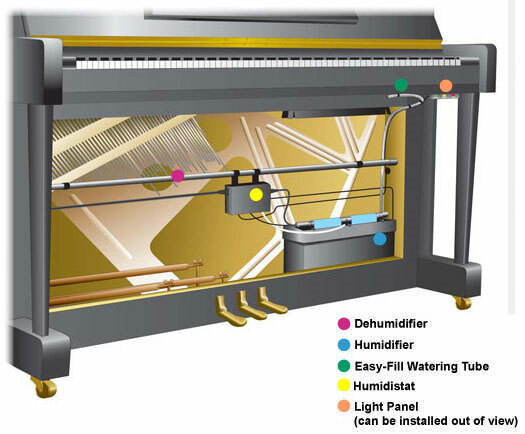 If you would like to receive more information about the Dampp-Chaser piano humidity control system, including installation by a Certified and trained professional, please fill out the form below. 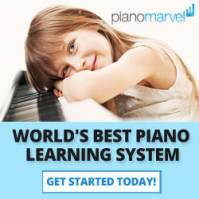 Yes - I would like to receive special offers and discounts to get the most from my piano. No - I do not wish to receive any special offers or discounts at this time. Would You Like to Receive Our E-zine Newsletter?